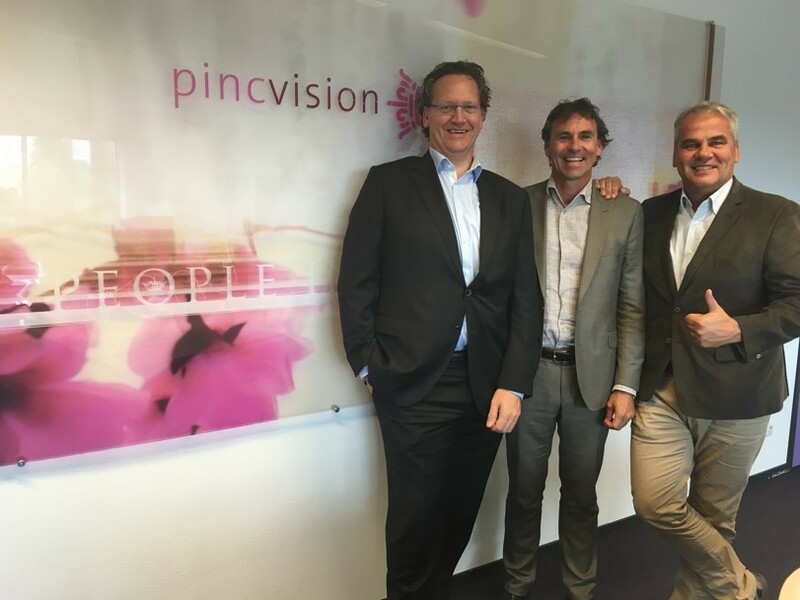 We are pleased to announce that as of September 1, 2016, Edwin Kampshoff will strengthen the Pincvision Management Board currently consisting of Edo Bosga (CEO) and Rob Holtslag (COO). Edwin has been working at Pincvision for 5 years as Manager IT and will now be appointed as the Chief Information Officer (CIO). The fast growth of Pincvision in recent years has not only led to a change of market approach, but also to a transformation of our IT department. Evolving from a reliable and effective internal service department, the IT team now acts as a true partner with the business. This has resulted in an enterprise wide IT framework with integrated solutions. Business processes for our customers have been optimized and designed to adapt quickly to changes in rules and regulations. The next step for Pincvision is to further increase our competitive advantage in combining customer data with compliance knowledge, enabled by IT. Therefore, this digital transformation needs to be part of the Management Board agenda. The role of Edwin as CIO of Pincvision is related to a number of strategic topics. An important part of his tasks will be understanding the drivers of technology and the opportunities for Pincvision and its customers. There will be focus on creating an integrated network and eco system with customers and partners, to better support their goals and successes. This will be underpinned by justifiable business cases and value propositions. “With this extension of the board, Pincvision is ready to capture opportunities for the future and continue the growth of the company. This will further drive our vision on innovative use of data leading to permanent compliance. We wish Edwin the best of luck in his new challenge and we are confident that he will succeed”, said Edo Bosga.